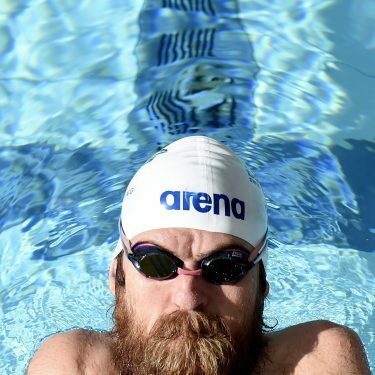 A ground-breaking new partnership between the NSW Institute of Sport (NSWIS) and the Australian Paralympic Committee (APC) has been announced today – the first time the APC has officially partnered with a state institute or academy of sport. The initial agreement is worth over $500,000 between now and the end of 2020. It will see the NSWIS provide support to promote equity and integration of para performance across the national sporting system. The partnership will focus on providing enhanced investment for potential medal winning Para athletes in the priority areas of quality coaching, performance support, equipment and targeted projects as well as access to the Institute’s world renowned and proven high performance expertise for campaigns. NSW Government Minister for Sport, Stuart Ayres, was on hand to make the announcement. 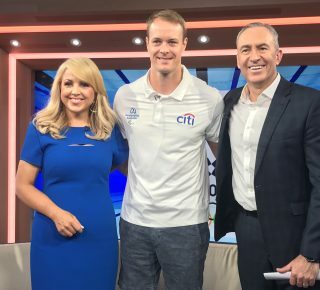 “Our Paralympians have gold again in their sights, this partnership could make a vital difference at the Tokyo 2020 Paralympics, the 2018 Gold Coast Commonwealth Games and the 2018 PyeongChang Winter games,” Mr Ayres said. Speaking at the announcement, NSWIS High Performance Director Clare Prideaux was rapt with the strengthening of the relationship between the two bodies. “We are delighted to have agreed to this important partnership. 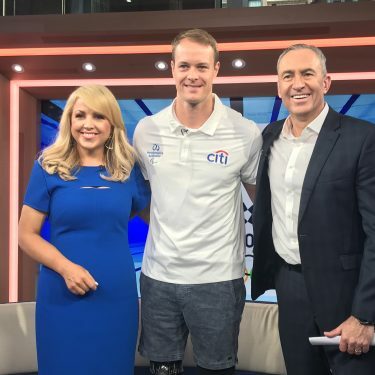 I feel this could be a significant moment for Paralympic sport in Australia and act as a catalyst for increased support of para athletes across the country” she said. CEO of the APC Lynne Anderson was also thrilled with the announcement. 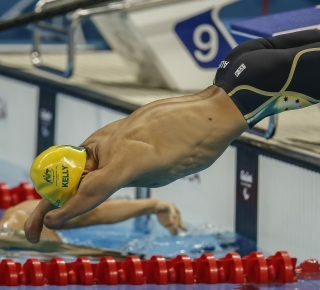 “The APC has demonstrated its ability to deliver consistent success, both nationally and on the global stage and this partnership aligns perfectly with our strategy to work more closely with our sporting partners to help grow the level of expertise and support being directed to Para-sport in Australia. 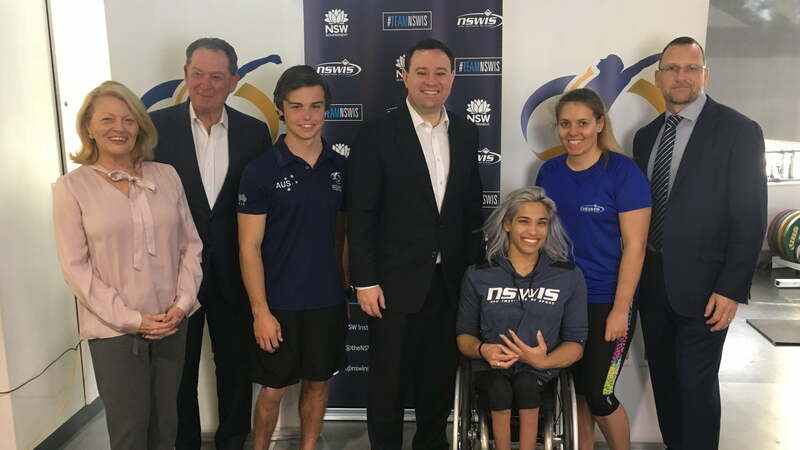 “NSWIS is an invaluable supporter of Australian Paralympic sport and we’re hopeful that this partnership will lead the way for other States and Territories in highlighting the value of investing in Paralympic sport,” Ms Anderson said. 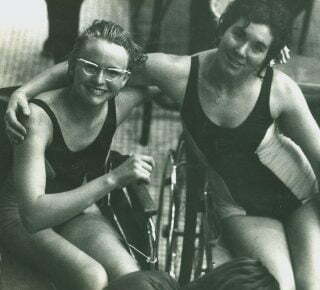 One of Australia’s most successful ever Paralympians, and current NSWIS Wheelchair Track and Road Coach, Louise Sauvage OAM praised the agreement. The partnership was launched at the NSWIS Training Centre this morning, with a training demonstration from NSWIS athlete Madi de Rozario, who recently took gold in the T54 5000m at the 2017 World Para Athletics Championships in London. “The success I’ve had in my career would not be possible without the coaching, facilities and expertise that NSWIS provides” said de Rozario. 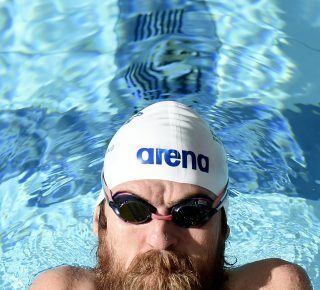 The $150,000 per year agreement will sit alongside the support the NSWIS already provides to numerous Paralympic athletes through its existing sport partnerships. The targeted projects will focus specifically on athlete welfare, talent resources and platforms, specialised equipment, and targeted sports initiatives. 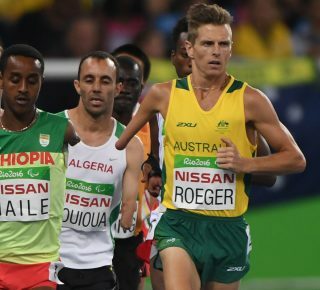 In total NSWIS has so far contributed to 183 Australian medals at the summer and winter Paralympic Games, including 61 gold. This new partnership strengthens the NSW Institute of Sport’s commitment to Paralympic sport in the future.